llllyyynnn Great and nice buyer. Thanks for wrapping up nicely for me to carry back. Hope to deal with u again! wedgiegolf Fantastic buyer. Very punctual and pleasant to deal with. kiat8804 Great seller to deal with! Prompt delivery! @dongster is on Carousell - Follow to stay updated! Bugaboo Donkey sun canopy and bassinet apron, brand new and still in a box. 2 in 1..Tailored fabric set in gorgeous red, perfect for easy matching. 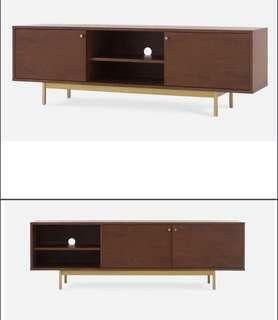 Beautiful wood finish, solid and classy, and functional. Good storage space, discreet and safe. Like new less than 7 months old. 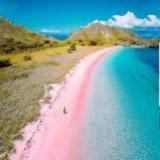 Dimension: 180x40x60 Kindly arrange own collection please. 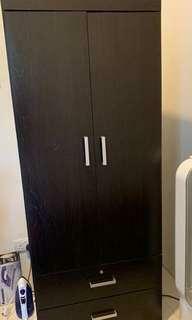 2 door wardrobe cupboard in very new condition, used only very briefly and in very good condition, comes with two drawers, one with lock! Kindly arrange own delivery please. 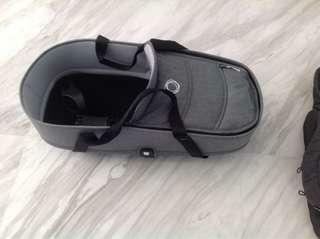 Bugaboo Bee 5 Carrycot/Bassinet with Base (usually sold separately), in beautiful Grey Melange. Condition is 9/10, rarely used and very well kept. 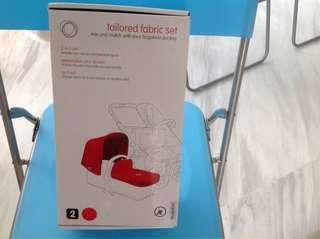 Comes with Maxi Cosi infant car seat footmuff worth 80/-! 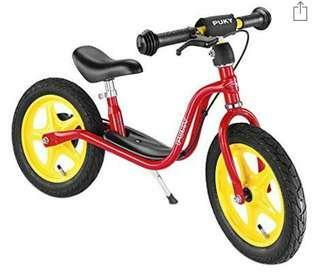 Brand new Balance bike for kids to learn riding a bike. 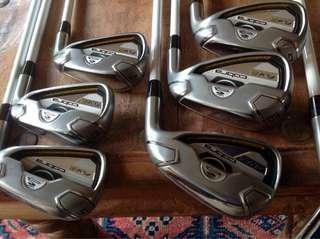 Strong and sturdy of great German quality, brand new and never been used, still in a box! 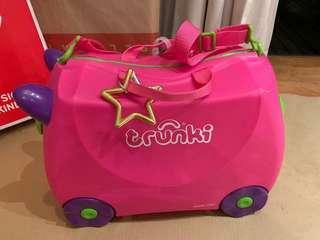 A must have for kids to learn the basic to bicycling..balance, momentum, coordination, etc..
Trunki kids luggage in great condition, used only once! In bright easy to spot Colour. 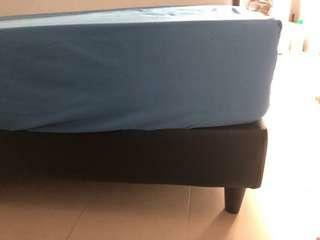 Single divan bed in very good condition, 7 months old with 12 inch spring mattress and hardly used. 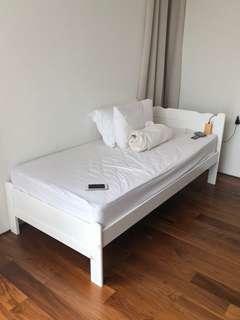 Single bed in white with 12inch Spring mattress. In good condition, 7 months old..only paint scratched off at one leg. Kindly arrange own collection pls. 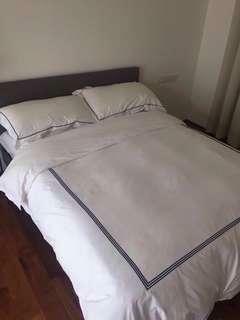 Queen size bed in excellent condition with branded Baton Sleep mattress, 5 months old and hardly used as job travels takes precedence. 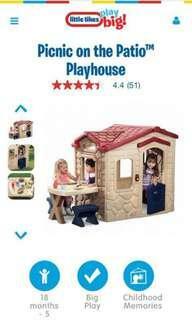 Little tikes playhouse in very good condition. Original condition with all standard accessories. 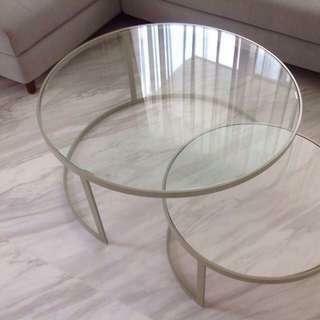 Two coffee tables (40x90 & 30x60) selling at giveaway price because of job relocation. In excellent condition and less than 8 months old. 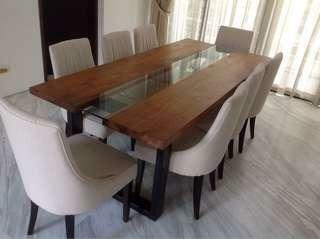 Set of 2 beautiful tables for $90/- Kindly arrange own collection please. 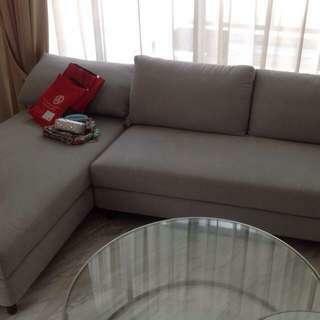 Chaise lounge settee set in dark grey quality fabric. 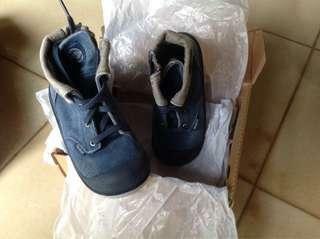 Stylish and comfortable in excellent condition, hardly used. 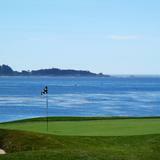 Less than 7 months, oversea job posting. Dimension: 160x40x80 Own collection necessary please. Classic dining chairs in beautiful beige. 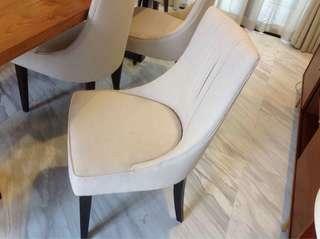 Easy to match.Showroom condition as set of 8 chairs are hardly used. 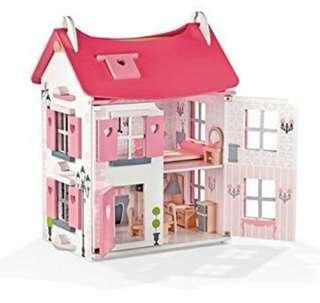 Sturdy and comfortable and beautifully constructed. 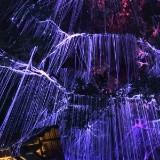 Dimension: 92x50x46 Selling at a great price of $180/- each! Own collection necessary please. 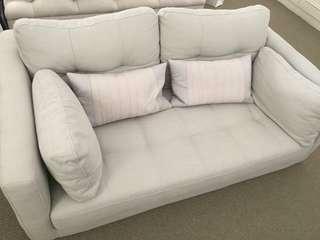 English made 2 seater sofa in very good condition. 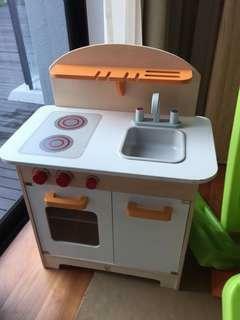 Hardly used as it was placed in guest room. Neutral beige in Colour and well taken care of. Comfortable and appealing. Own delivery proposed please. Thank you. 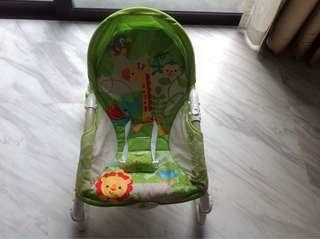 Fisher Price rocker, great condition lightly used.